More bad news for drivers in 2018. For at least the 3rd year in a row, car insurance rates are going up again. Last week, we looked at some of the reasons why. This article, as promised, will give you some tips that might help reduce your pain. Raise your deductibles. The deductible is the amount you will pay out of pocket before your coverage kicks in. A higher deductible will definitely lower your premium. However, if coming up with a lump sum of cash unexpectedly would create a financial hardship, this option might not make sense for you. Reduce coverages on older cars. Comprehensive insurance pays to repair damages to your car from things like hail, floods, fire, theft or vandalism. Collision insurance will cover damage to your car when it is hit by another vehicle or if you hit an object, like a tree or a light pole. 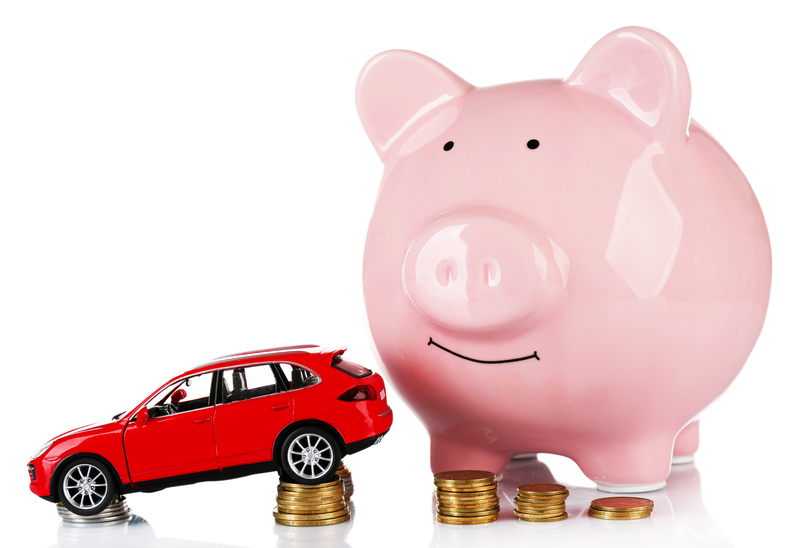 For older cars that aren’t worth a lot, it may not make sense to pay for these coverages. Use the rule of 10. If you car is worth less than 10 times the amount of your premium, it may make sense to eliminate comprehensive and collision from your policy. Pay your bill early. Some companies offer a discount when you pay your entire premium before the due date. Consider insurance before buying a car. If you’ll be replacing a vehicle this year, check insurance rates first. What affects your premium? Total vehicle value, safety record, repair costs, and the likelihood of theft. It’s a myth, however, that car color affects rates. That shiny red car won’t cost you any more than the same model in gray. Take advantage of bundle discounts. You may qualify for a discount by buying your homeowners and auto policies from the same insurance company. Some carriers also give reductions for multiple vehicles. Carpool or take public transit to work. 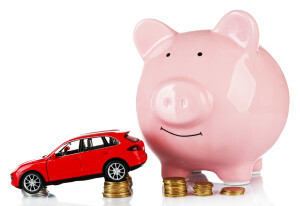 It generally costs less to insure a car that is used strictly for pleasure driving. And if you’re retired and no longer commuting on a daily basis, let your insurance agent know. Take a class. Is there a teen driver in your household? Drivers ed courses and good student discounts could lower your premiums. Senior drivers may also save by taking a driving class. Keep a clean driving record. This might seem obvious, but even small incidents can have a big impact on your car insurance rates. Why? Because insurance is business of numbers and drivers with speeding tickets or other moving violations are statistically more likely to have a claim. So buckle up, slow down, and keep your phone tucked away. And never, ever drive while impaired. And one of the simplest things you can do? Consider the tips on our list, and call your GSW agent next time your car insurance comes up for renewal. Working together, we can help keep your rate increases to a minimum.